Please accept my apologies, world. I know, I know, we are all very busy people, but I’ve gone all unbloggy and we all know that one should try to remain as bloggy as possible in these times of share and over share. Well, quite. I’ve been busy working on nou, my new film, which had its first outing at GI (Glasgow International) in May as part of Old Hair. Then there is the publication of Peter & nou, beautifully designed and now distributed by Good Press. Out now! 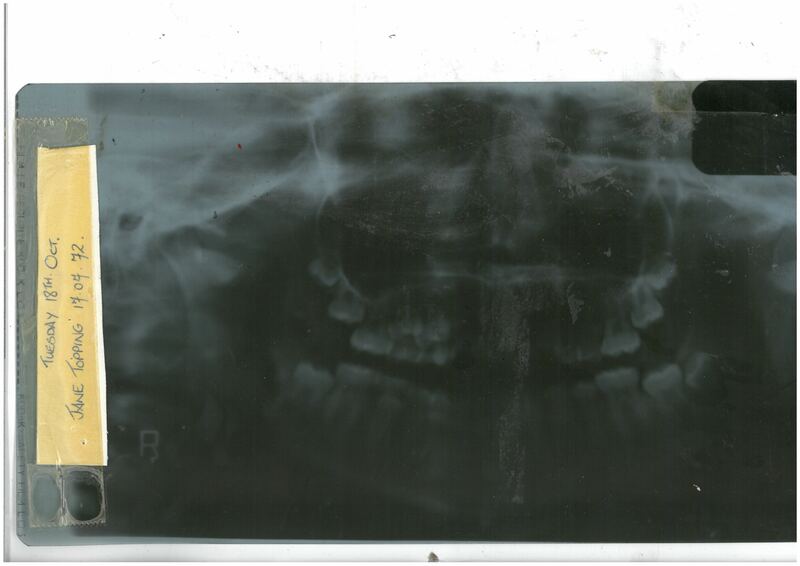 More on all these to come… In the mean time, here’s a picture of my teeth.